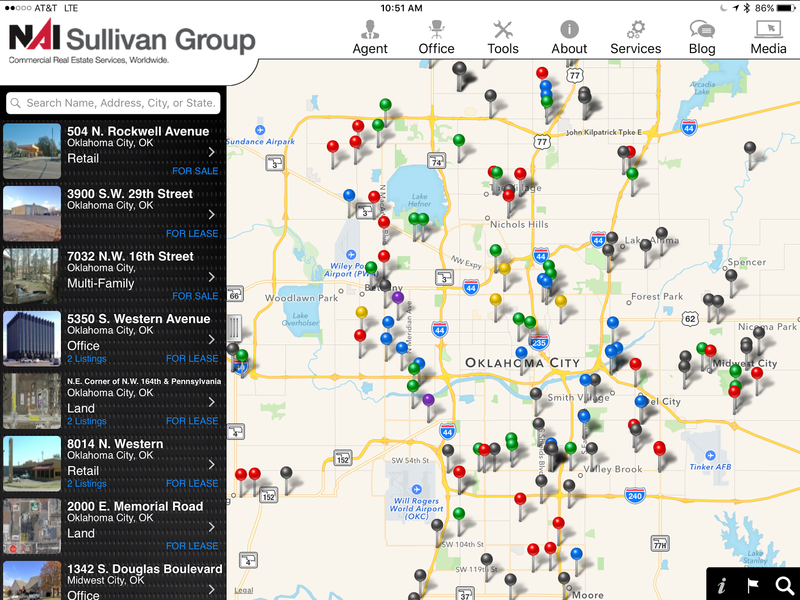 Four of NAI’s top firms have released new mobile apps this month. CRE Tech®, Inc. worked with these industry leaders to design personalized apps for each group. 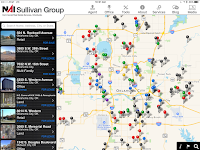 This technology is used by NAI agents to promote NAI news, listings, videos, agent bios and office information directly to their clients. NAI Latter & Blum, NAI Sullivan Group, NAI Wisinski of West Michigan, and NAI Farbman shine as examples of brokerage companies gaining a competitive edge by employing technology to provide relevant information and must-have tools straight to their clients, with mobile accessibility, 24/7. These items are the reason that these apps serve as more than marketing pieces; they’re resources that NAI clients will turn to time and time again. An experienced creator of CRE apps and software, CRE Tech designed the NAI apps with ease-of-maintenance in mind. Karl Landreneau, CCIM, SIOR, and Director of Commercial Sales & Leasing for NAI Latter & Blum, says they got more than they bargained upon the release of their new branded app. These NAI apps are available for download for all iOS and Android devices. 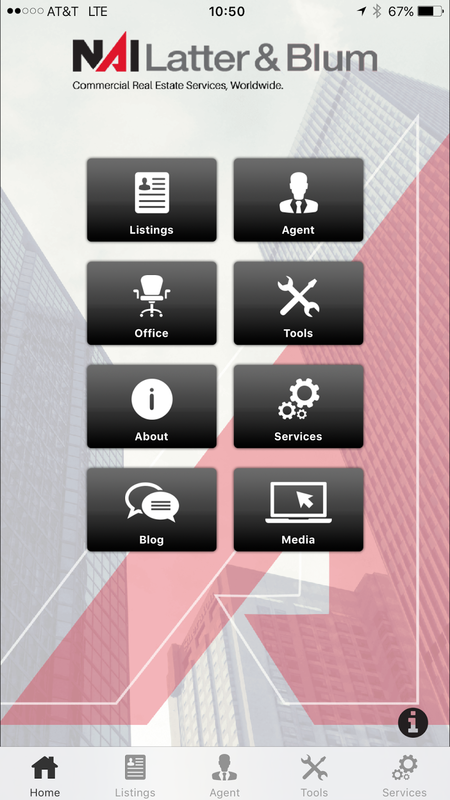 Interested in a branded app for your organization? Request a free demo today. Useful information. Growth of online users increases website and mobile apps. Creating such an attractive mobile app and website is very important to manage the customers.